Redfin lost $36.4 million during the first quarter of 2018 as the tech-focused brokerage poured millions of dollars into advertising in a bid to gain market share, the company said Thursday. The Seattle-based firm reported $79.9 million in revenue during the first quarter, marking a 33 percent year-over-year jump. While its losses widened from $28.1 million in 2017’s first quarter, operating expenses of $42.9 million accounted for 54 percent of revenue, down from 58 percent a year ago. During an earnings call Thursday, CEO Glenn Kelman said the wider loss reflected the cyclical nature of real estate, as well as higher expenses related to hiring agents and advertising — the firm shelled out $11.3 million on advertising, up 39 percent from 2017. Thanks to the heavy advertising push, Redfin said its market share crept up to 0.73 percent, up 0.15 percentage points year-over-year. Kelman stopped short of providing hard numbers, but said he’s seen anecdotal evidence that the 1 percent fee is gaining traction even in the luxury segment, where traditional brokerage firms have a stronghold. 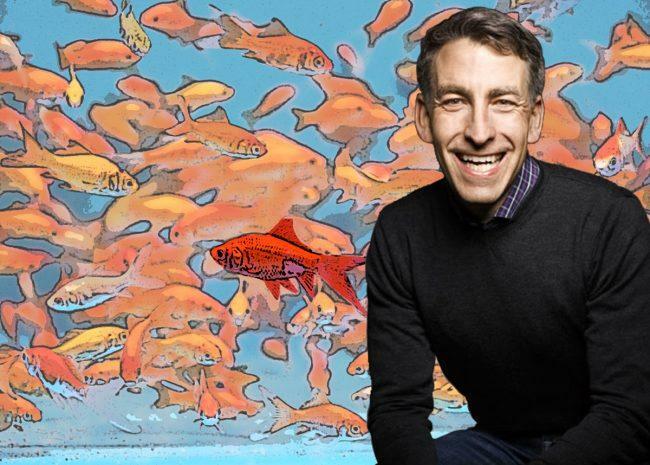 Redfin logged $3.1 million in revenue from Redfin Now, through which the company purchases homes and flips them. The program is part of a growing “iBuyer” phenomenon that lets buyers and seller transact online. At some point, Kelman added, the market will turn and not only will the cost of capital be higher, but it will be harder to find buyers.